Its Got Big E, Race Cars and No Plot… Elvis Sings His Way To The Top In SPINOUT! Tonight Dr. Morbius (from parts unknown) and mOw listed their Top Ten Favorite Foreign Actors/Actresses. After that the team revved up their engines to the melodious songs sung by the hunka hunka burning love that is BIG E! Does the Memphis Mafia have to come break the legs of the Slow Robot team or do they love the spinning wacky song filled race that is SPINOUT? Listen, laugh and love won’t you? thank you. 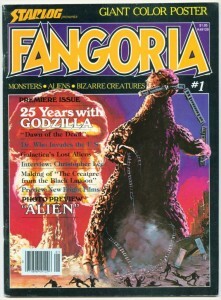 Maybe Fangoria was wrong… Maybe Cozzilla just sucked? Tonight Dr. Morbius (from parts unknown) and mOw listed their Top Ten Stupid Things That Bug Us. After that rousing trip down happyville lane the team slogged through a less than brilliant Italian Re-Edit of the American Version of the Original Godzilla. Got all that? Yeah, it was pretty tough to get through, and it sucked but hey why not spend an hour listening anyway? Listen, laugh and love won’t you? thank you. Tonight Dr. Morbius (from parts unknown) and mOw talk about Documentaries and how they affect your perspective of events and people in the doc. 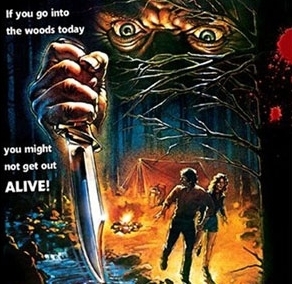 After that they take a spooky walk through a forest filled with precocious little ghost scamps, a strange cannibal father and lots of early 80s action. Listen, laugh and love won’t you? thank you. 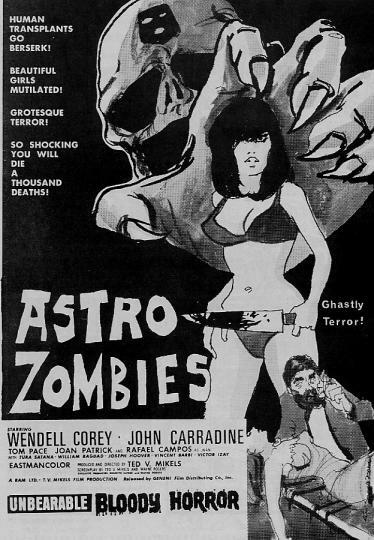 Not much in the Astro department, didn’t see any zombies either… it’s The ASTRO-ZOMBIES! Tonight Dr. Morbius (from parts unknown) and mOw do a rousing Top Ten Black And White Movie list. After that they sprint head first into the wall of HUH? that is The Astro-Zombies. Listen, laugh and love won’t you? thank you. Tags: b- movie review, bad movie reviews, bad movies, BOD, Bunch Of Dorks, comedy, Comedy Gold, creature feature with doc and clown, Destination Nightmare, Dr. Morbius, entertainment, john carridine, movie review, mOw, SLow Robot, Slow Robot A Go-Go, the astro zombies, top ten black and white movies, tura santana, wall of HUH? More Zombies Than Manti Te’o! We present – ZOMBIES OF MORA TAU! Tonight Dr. Morbius (from parts unknown) and mOw read a very well thought out Listener Email. From there they dive deep into the icy depths of the UNDEAD muuuhahahahahahaha And then they talk about the movie of the week. Did they love it? Did they hate it? Do you care? Either way the movie and podcast is chock full of ALLISON HAYES! Tune in to find out. Also, listen to mOw rage with hate. Listen, laugh and love won’t you? thank you. 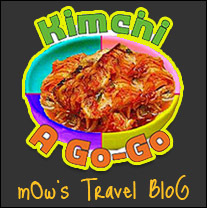 You are currently browsing the Slow Robot A Go Go blog archives for July, 2014.